Wednesday Poll: Will You Try to Sign-Up for Google’s Project Fi? 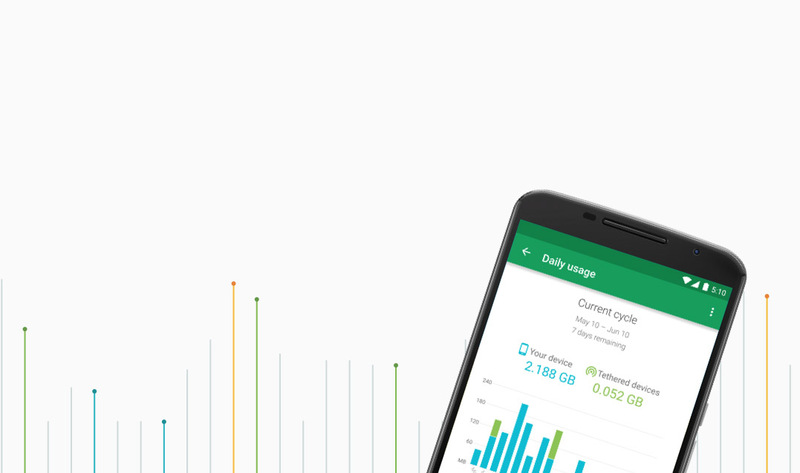 Google’s Project Fi is about all we can think about on an Android front at the moment. Even though it’s invite-only and only works with the Nexus 6, we can’t wait to grab a Project Fi SIM card and take it for a spin. The thought of being a part of a network that is constantly attempting to find you the strongest, fastest connection is a pretty interesting idea. We also like the fact that Google refunds you for unused data and doesn’t appear to be including any carrier-related gimmicks. But that’s us. We want to know what you think about Project Fi. Assuming you live in an area that can participate and receive an invite, are you thinking about joining? Is Project Fi worth dropping your current carrier for? If you don’t know and still need to learn more about Project Fi, check out this post of ours. Will You Try to Sign-Up for Google's Project Fi? Yes, signing up the minute I get an invite. No, happy with my current carrier. No, do not live in a Project Fi area. No, do not want to switch to a Nexus 6.